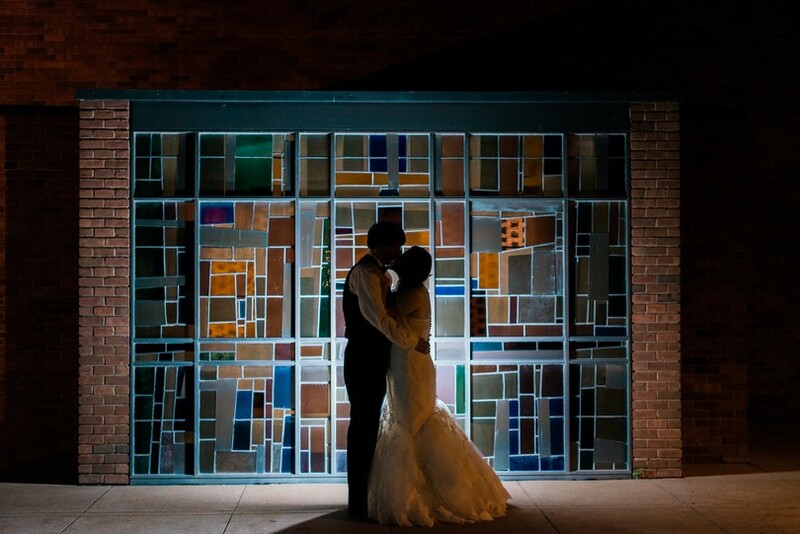 Congrats to Austin and Cassie! 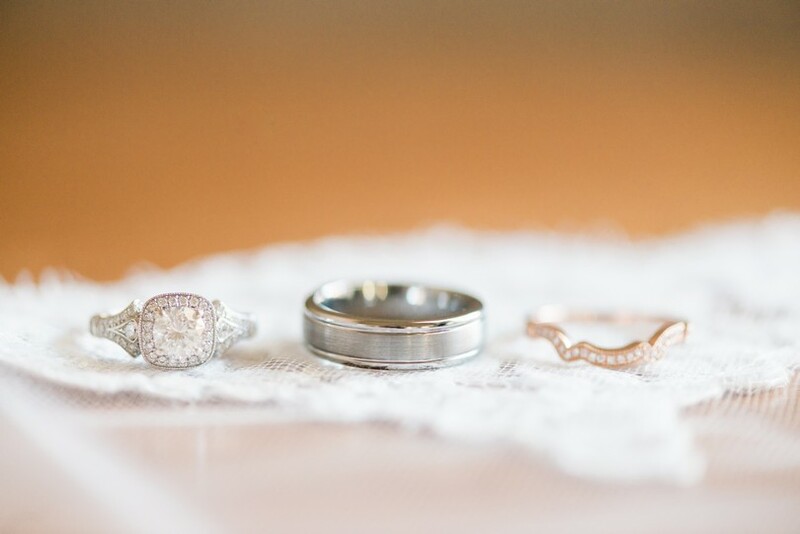 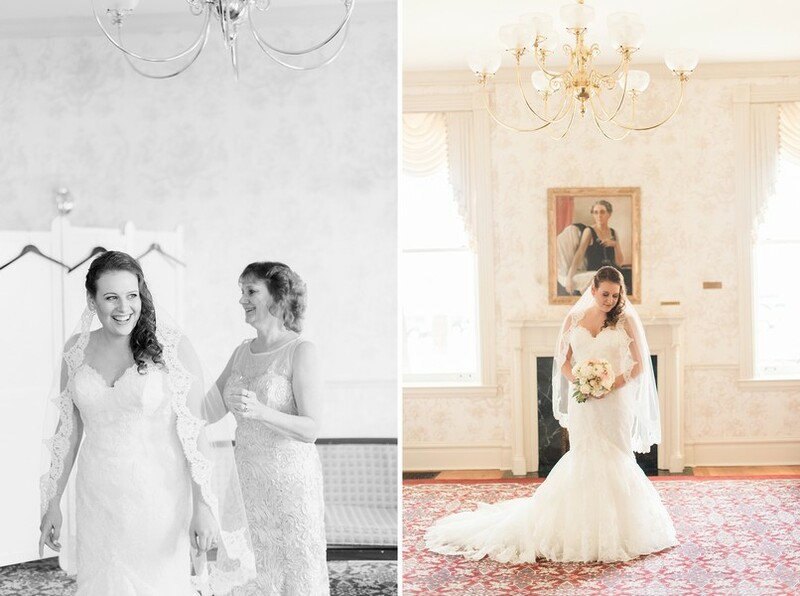 It was exciting to see their wedding come together as Cassie has been endlessly planning since their engagement. 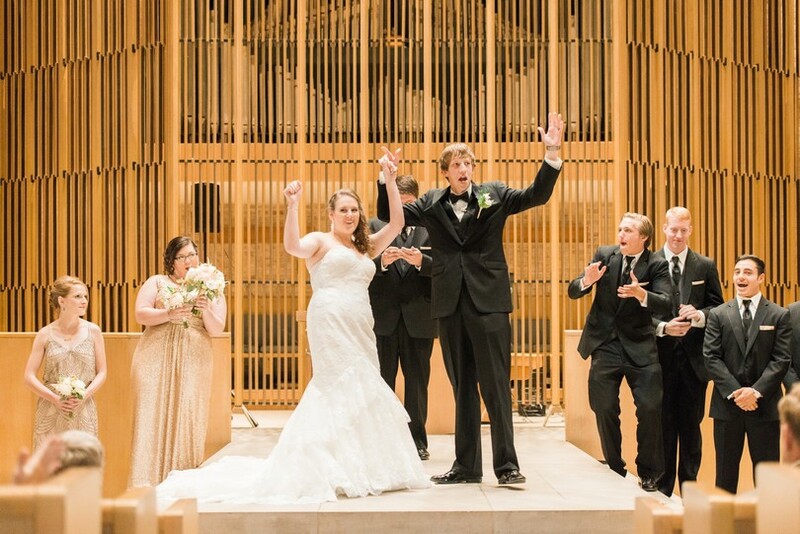 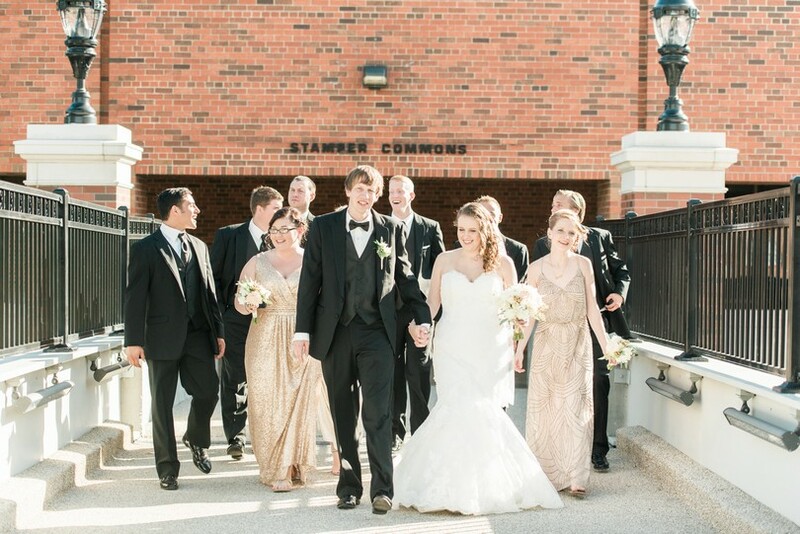 The two decided to have their ceremony and reception at Stephen’s College Campus. 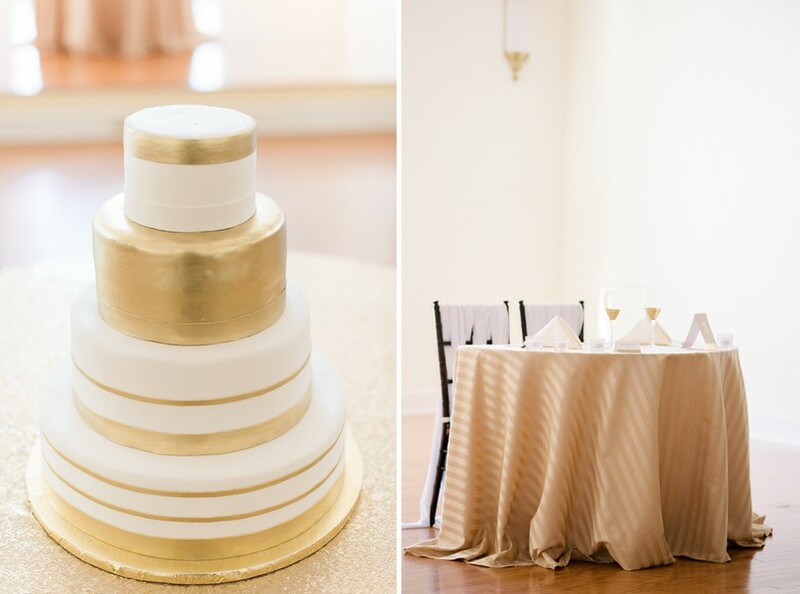 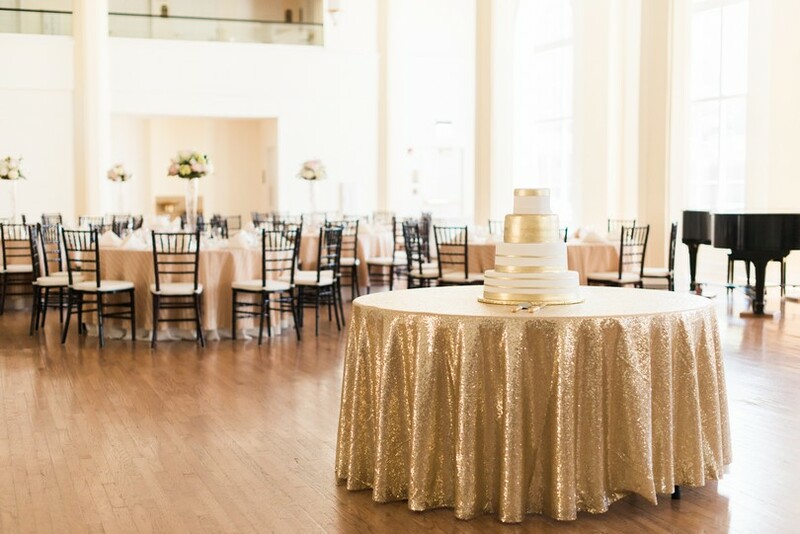 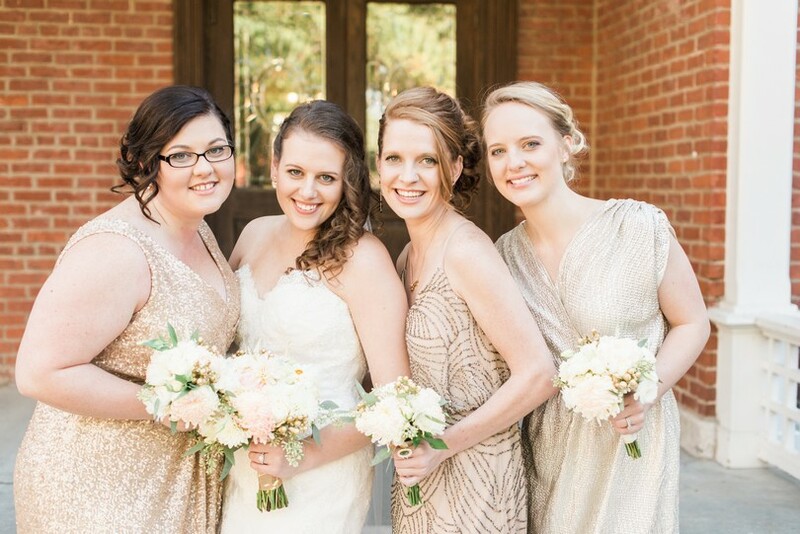 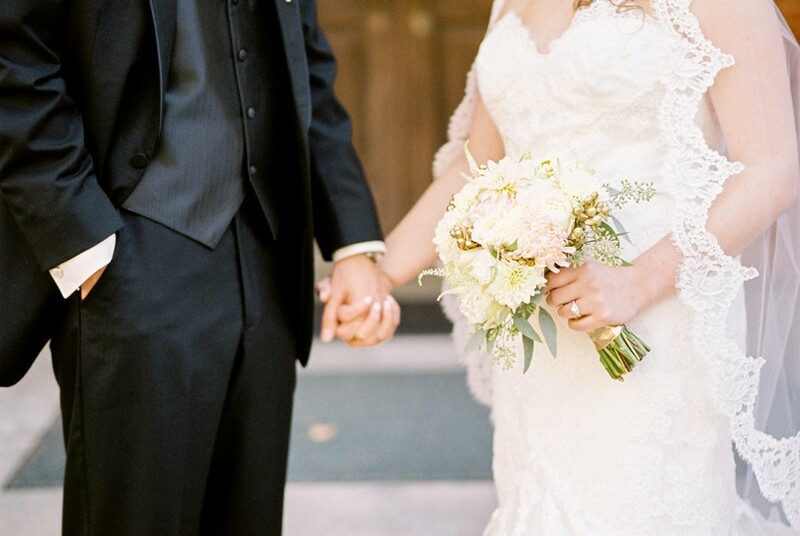 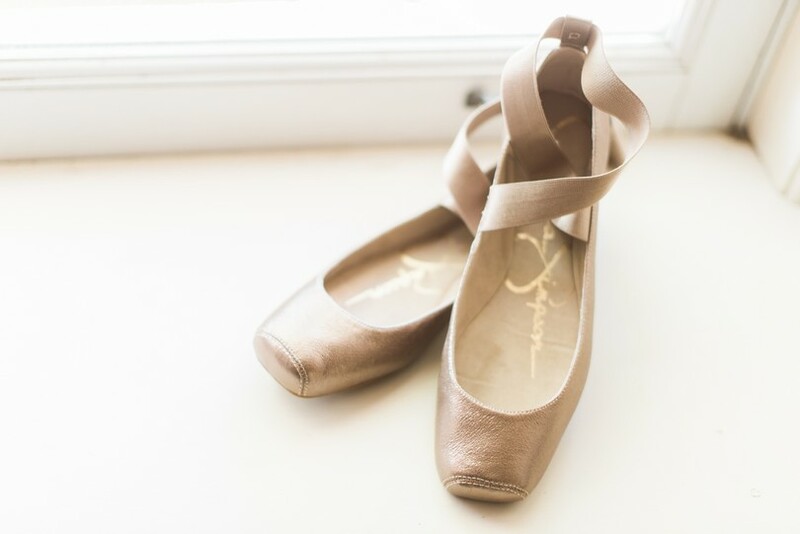 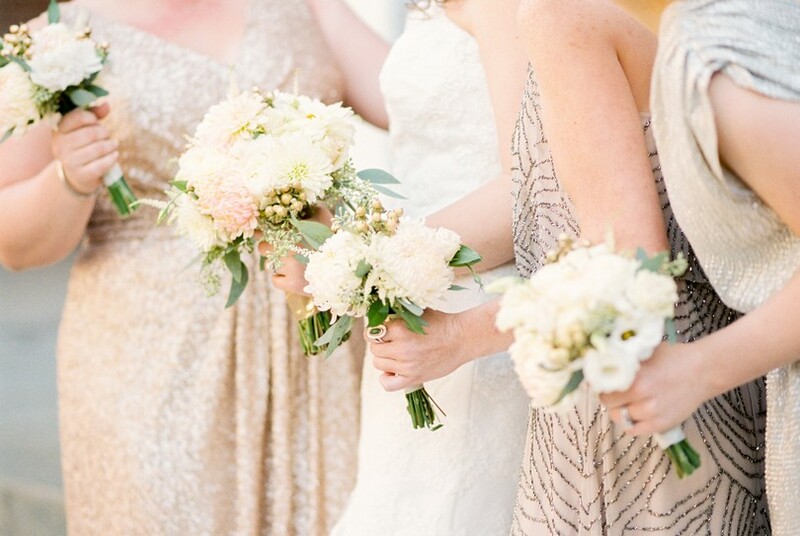 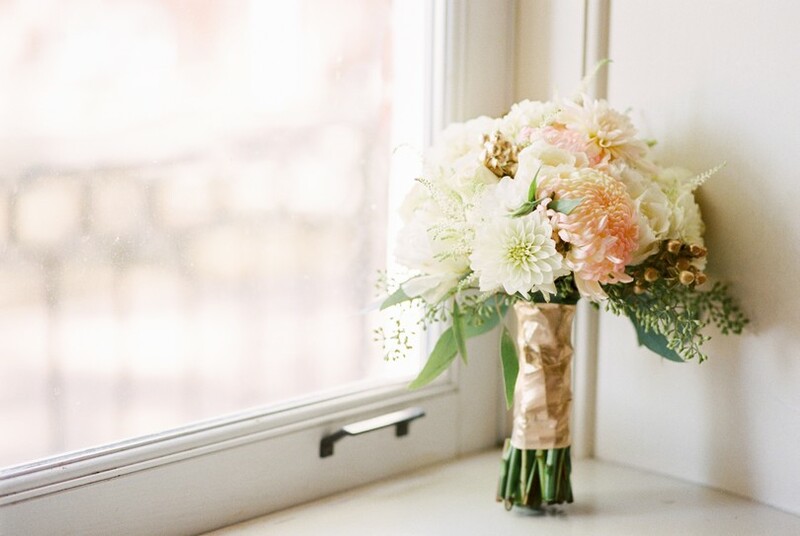 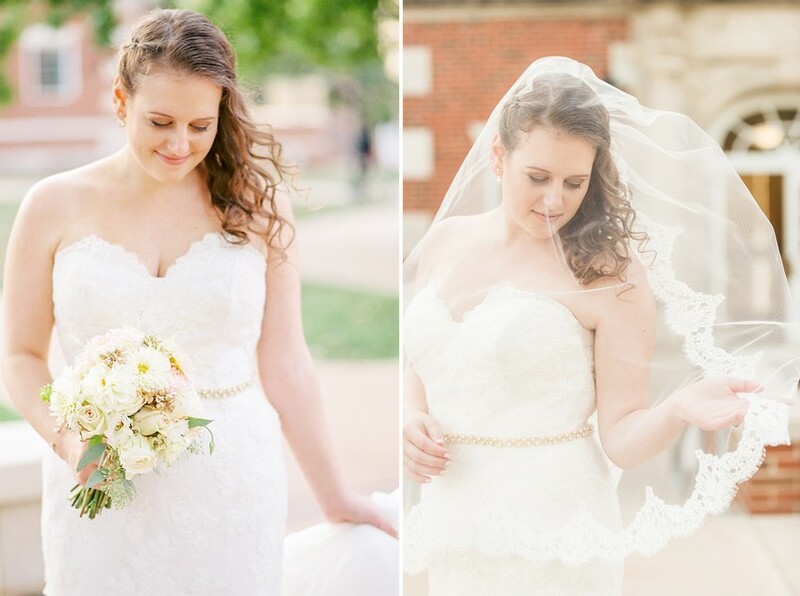 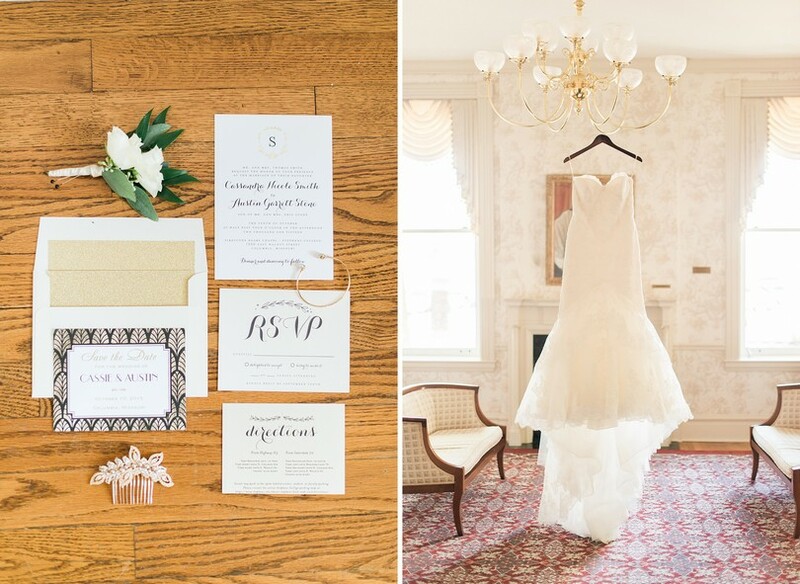 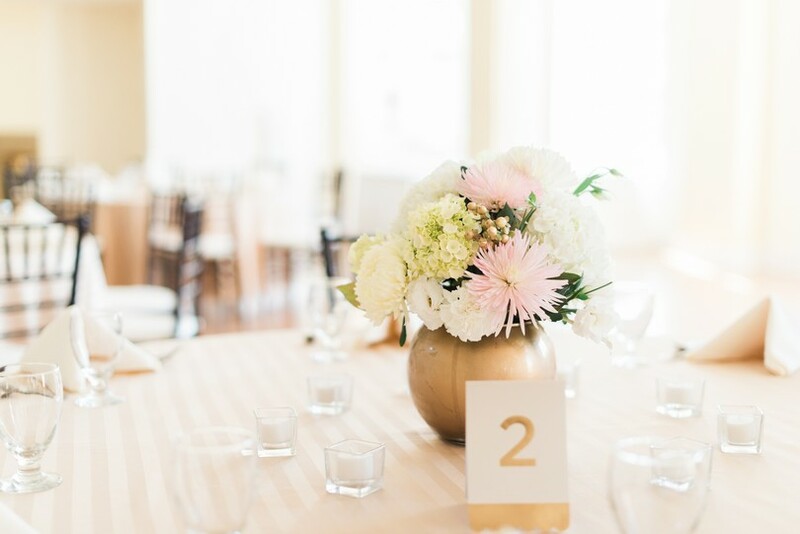 I adore the style of this wedding, lots of gold and neutral colors were the perfect palette for this golden afternoon. 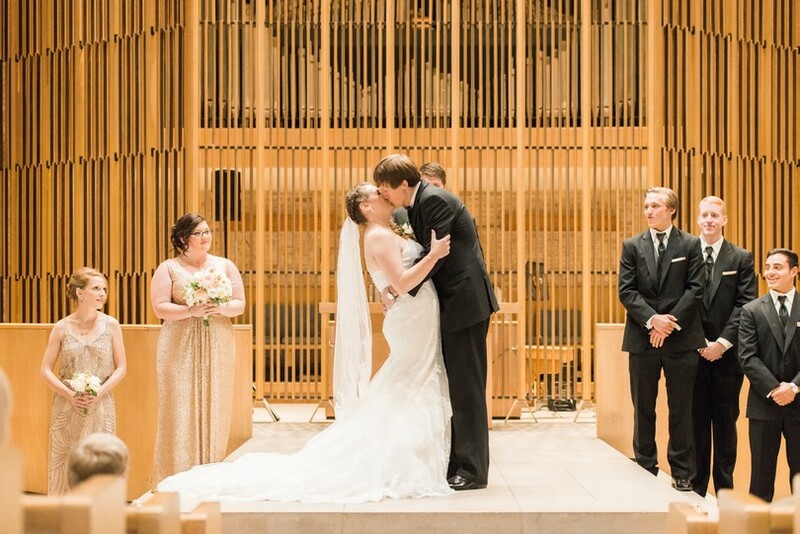 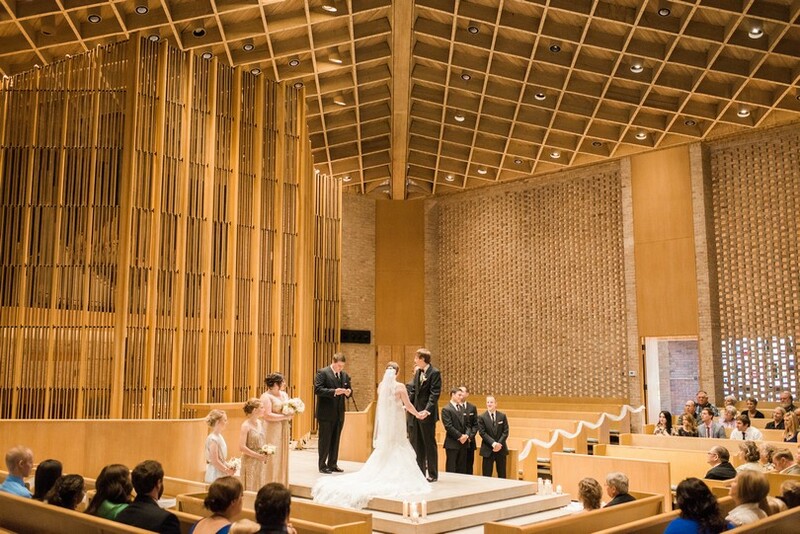 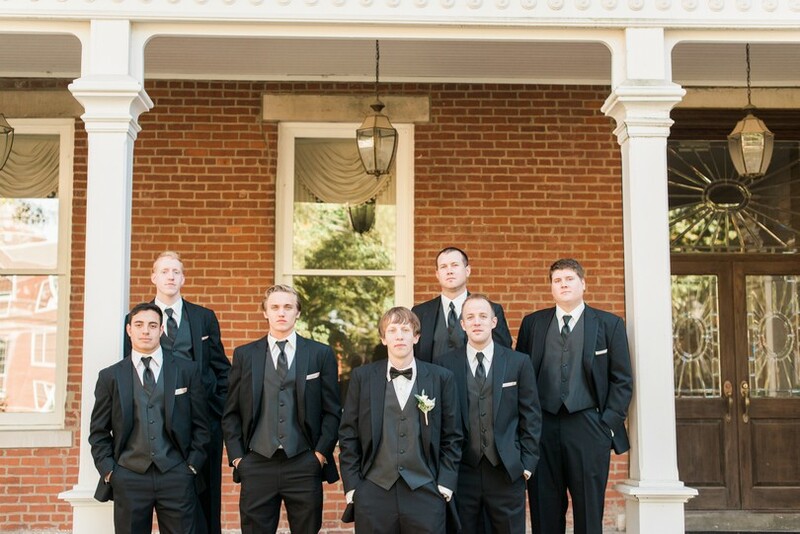 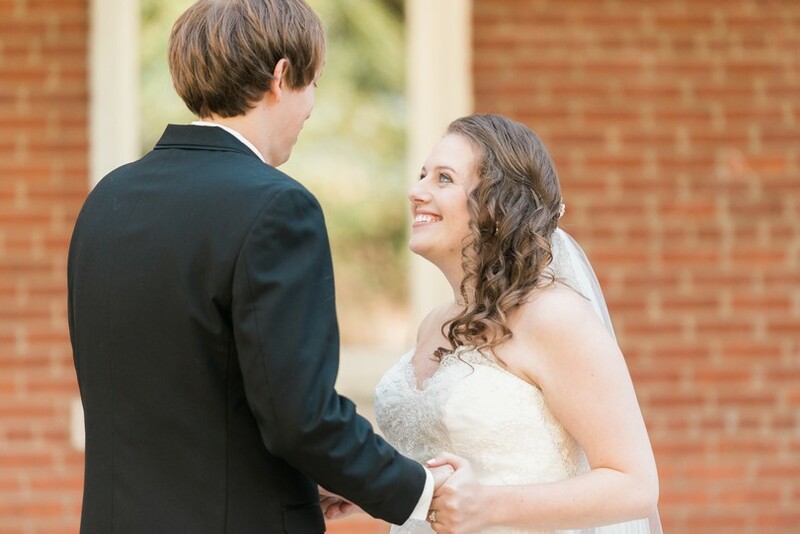 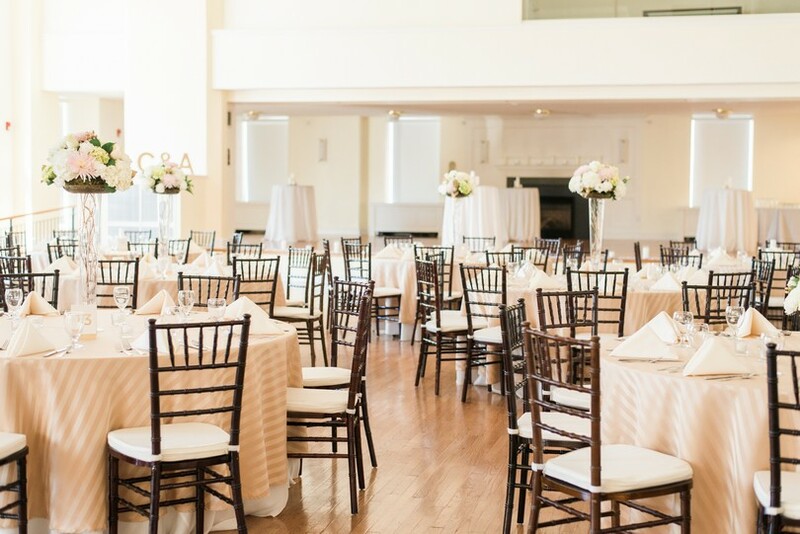 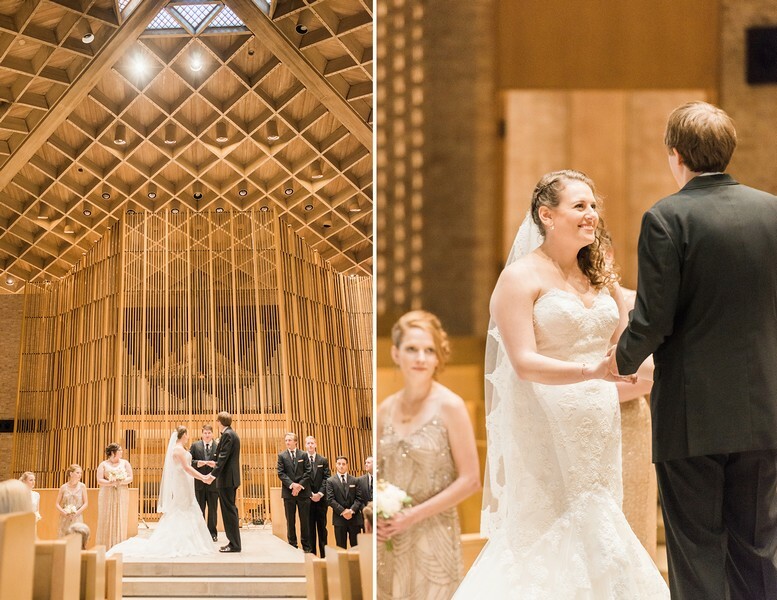 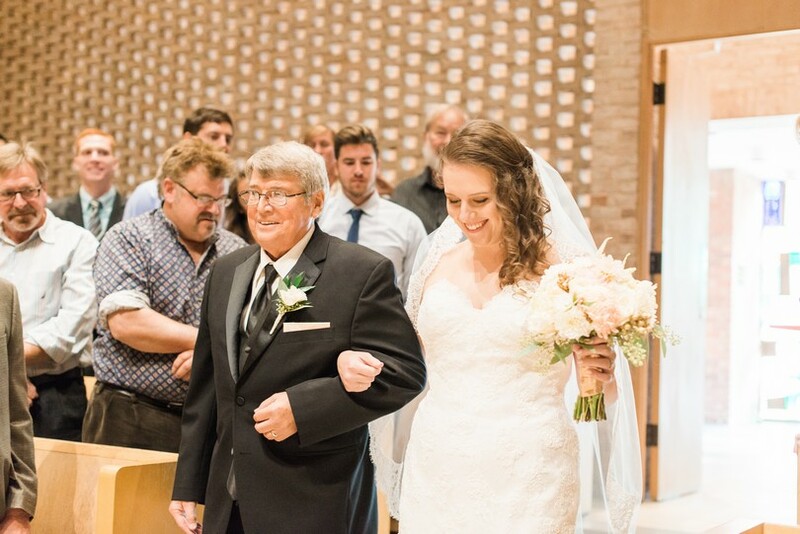 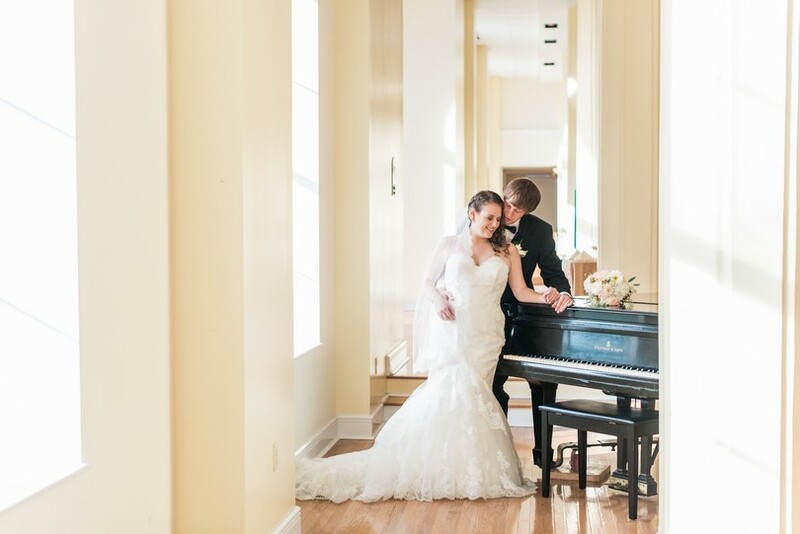 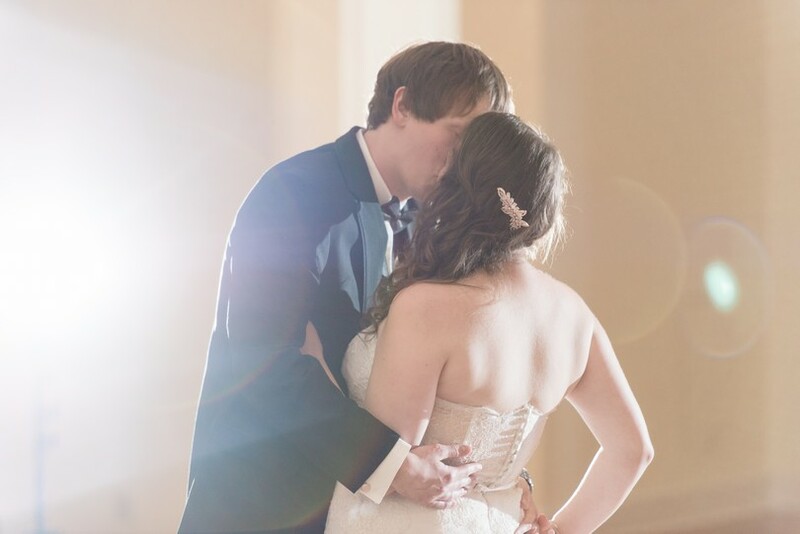 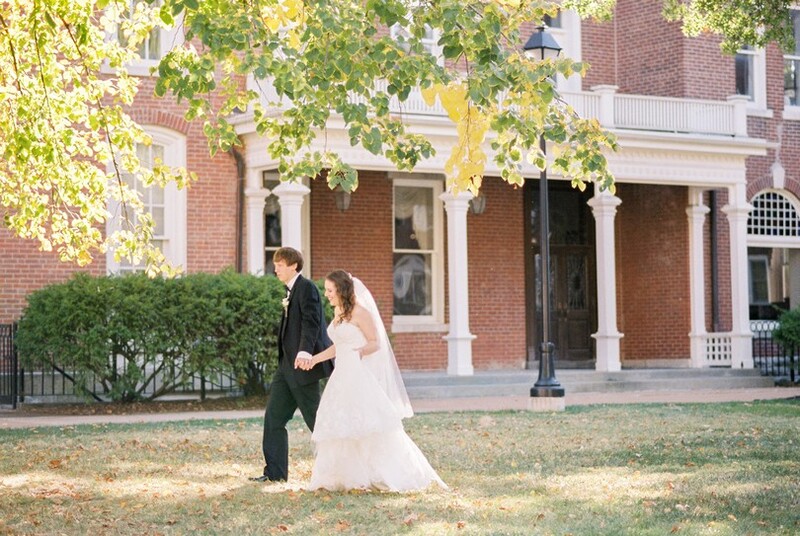 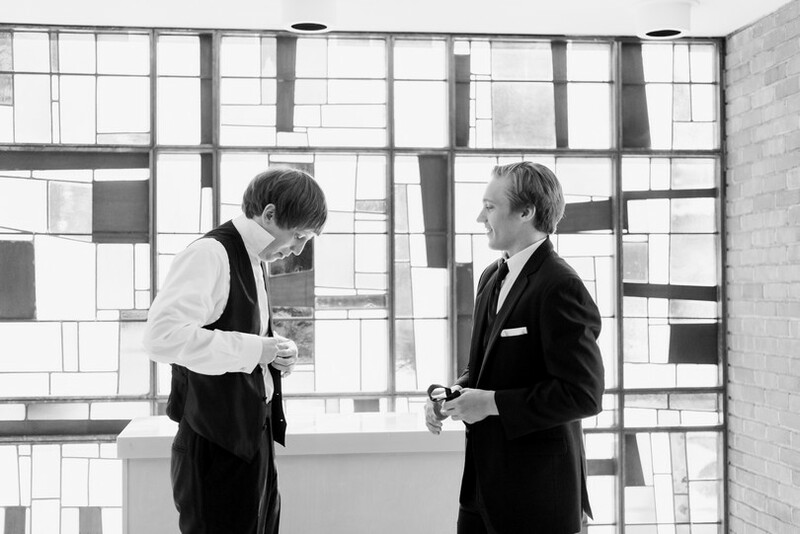 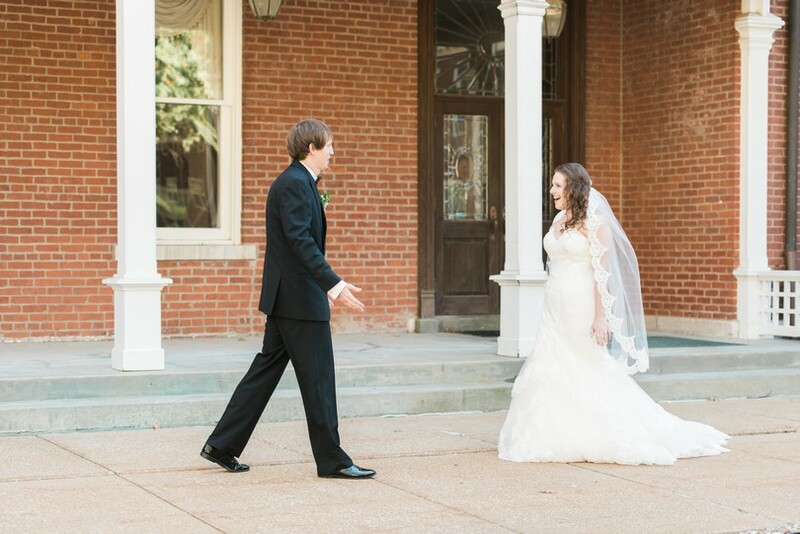 Their ceremony was held at the Firestone Baars Chapel and their reception was held at Kimball Ballroom. 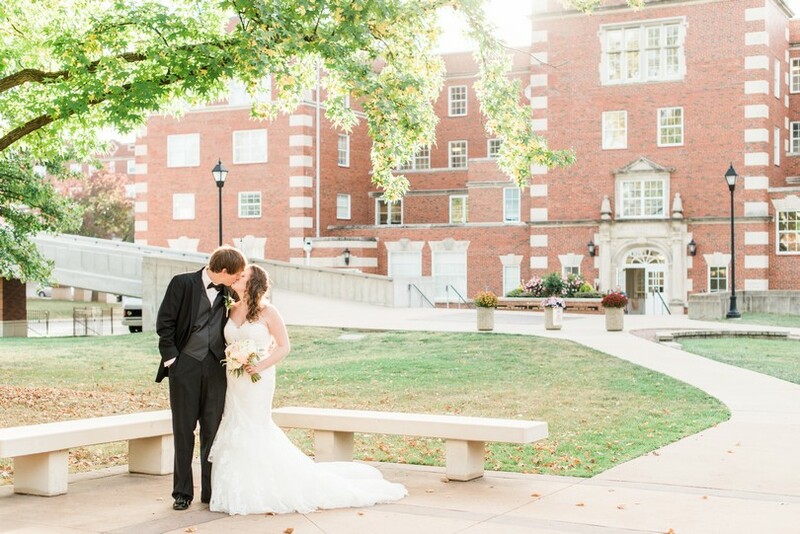 They are both Mizzou grads so they wanted to hold their wedding in Columbia. 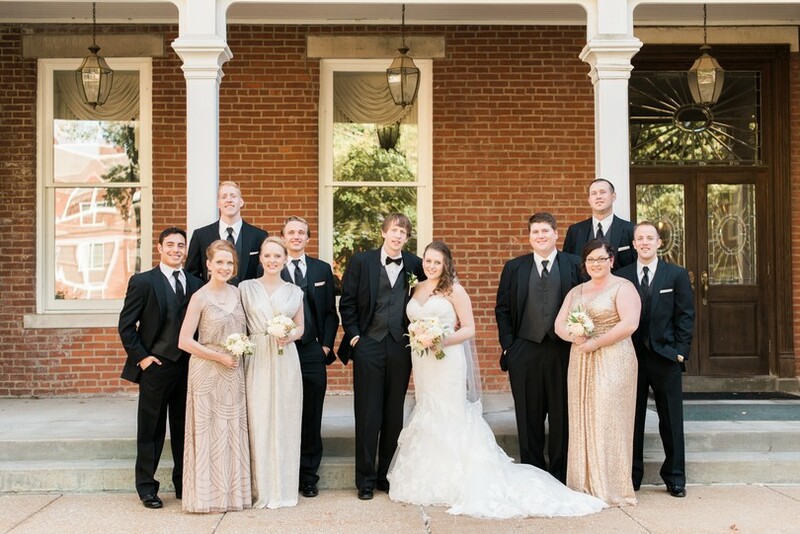 Their wedding day was perfect, everyone was relaxed and ready to party. 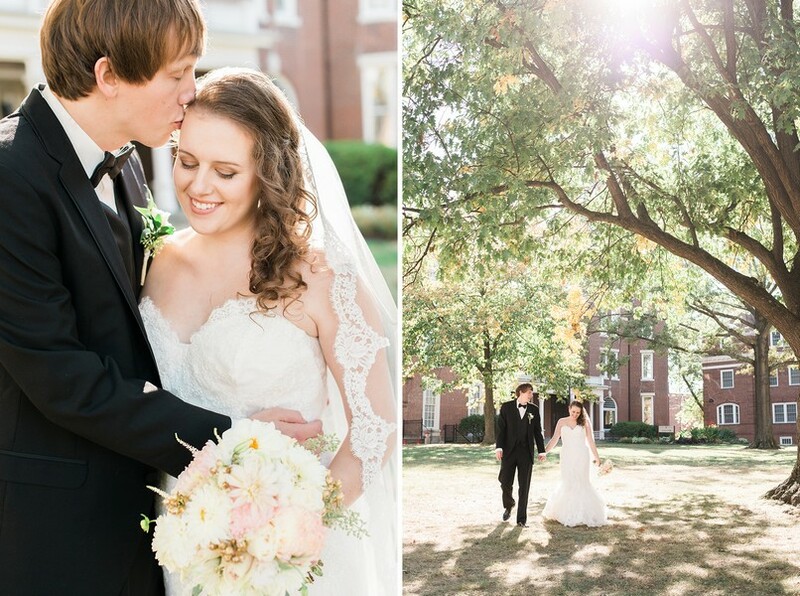 It was also a blessing to have a beautiful day of mild temperatures and golden sunlight. 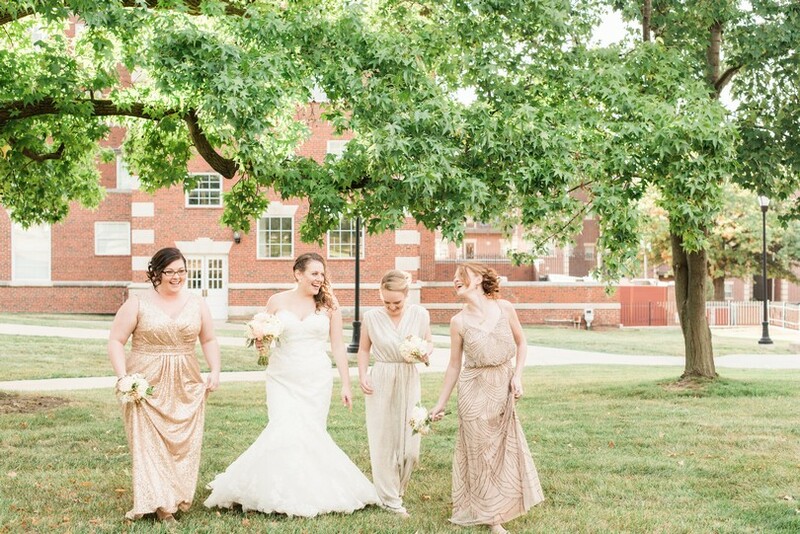 Cassie and the girls got ready at Senior Hall Parlor on campus. 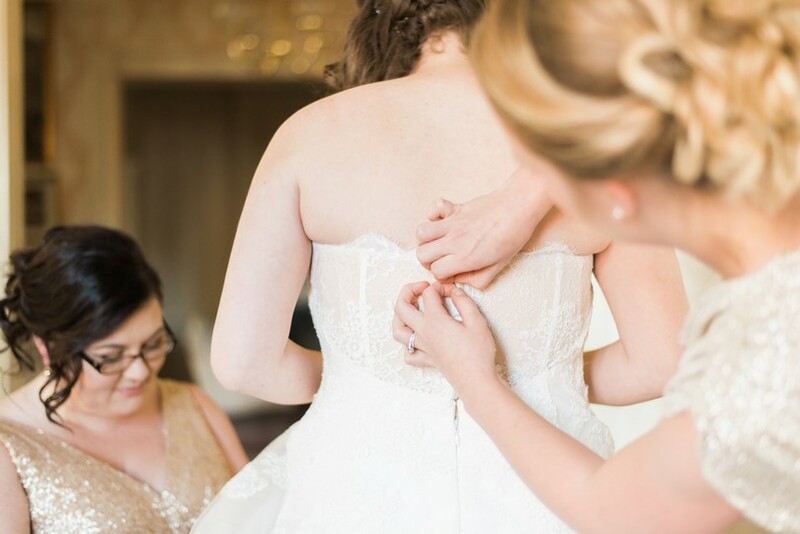 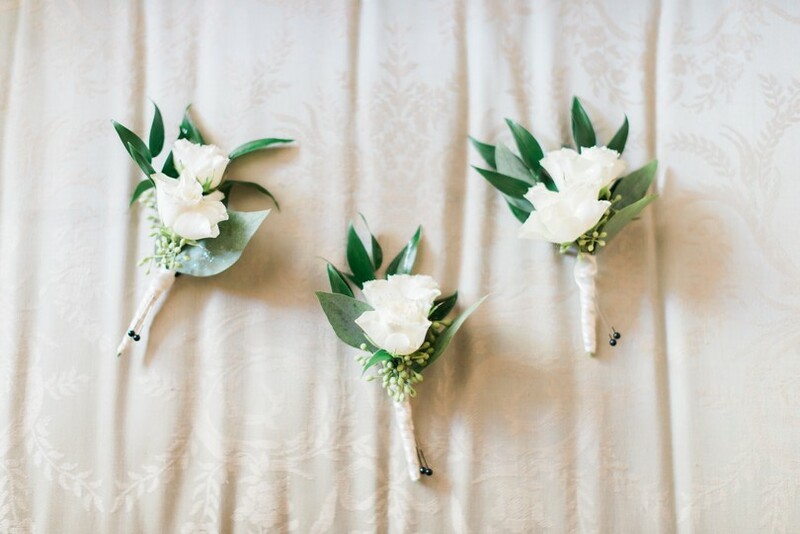 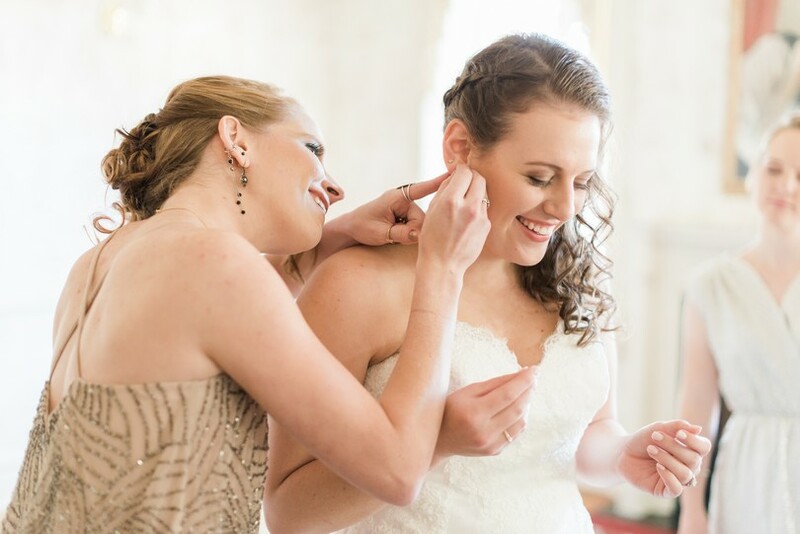 It is the perfect area for a bride and her maids to put on the final touches. 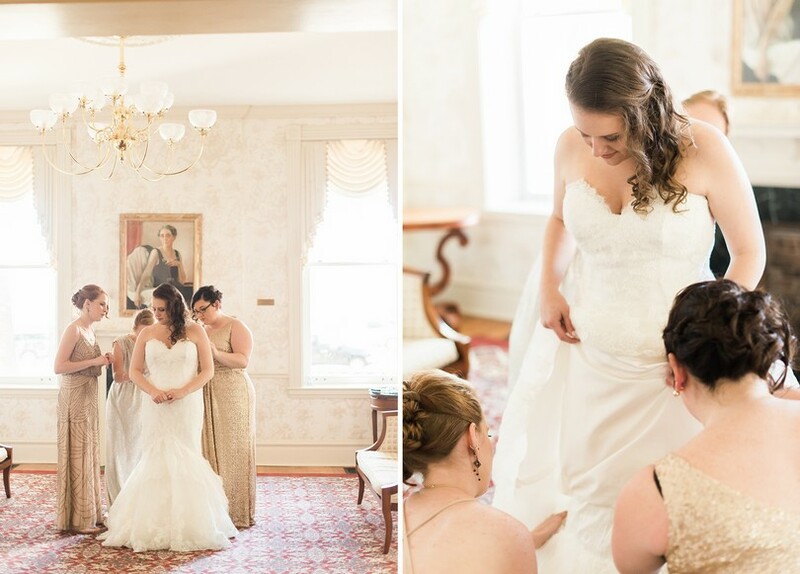 As soon as Cassie slipped into her dress, she was ready to see Austin. 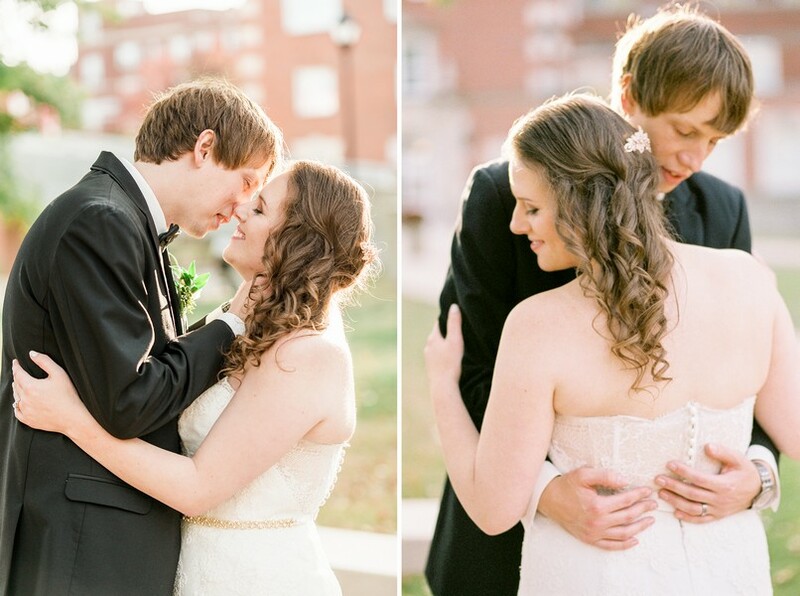 They two did a first look and exchanged gifts! 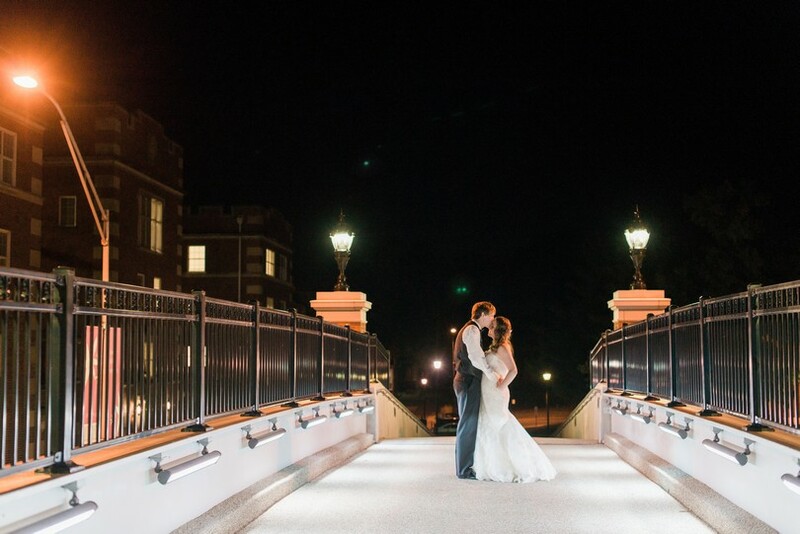 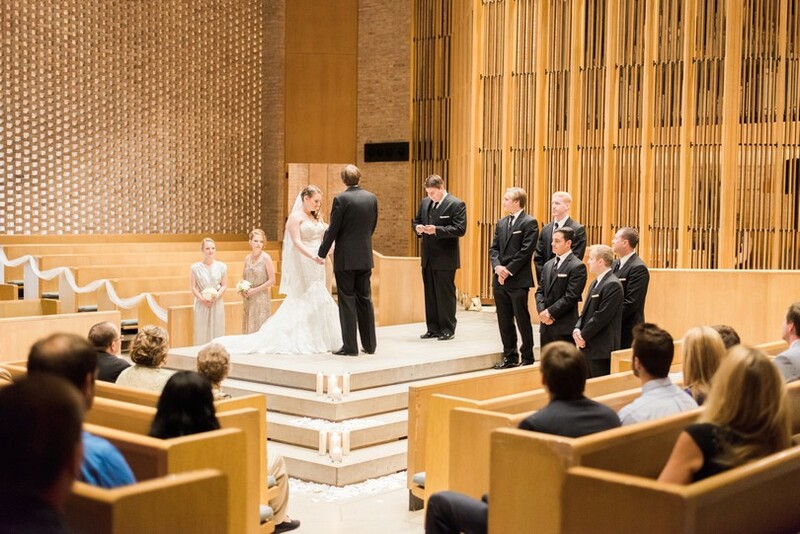 After a short stroll on campus, they made their way over to the chapel to make it official. 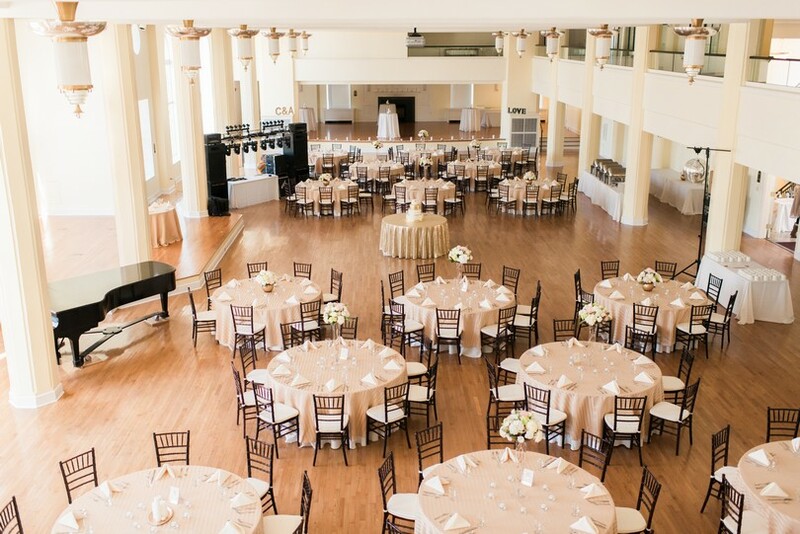 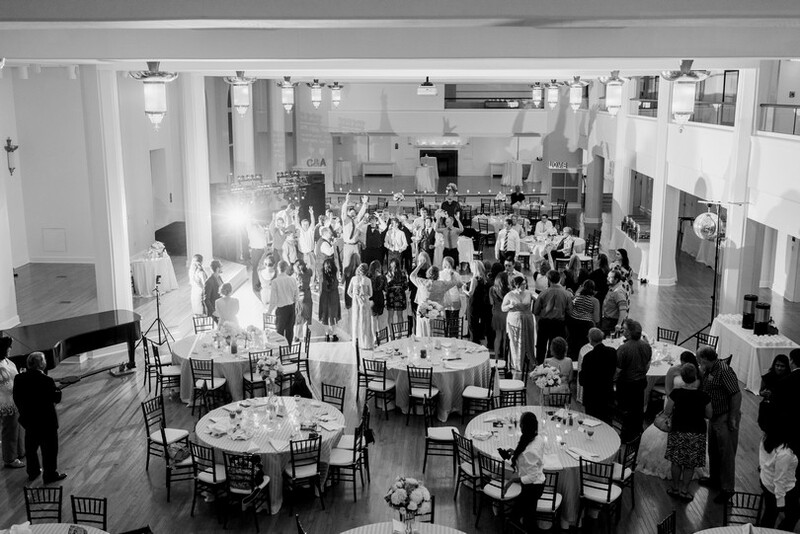 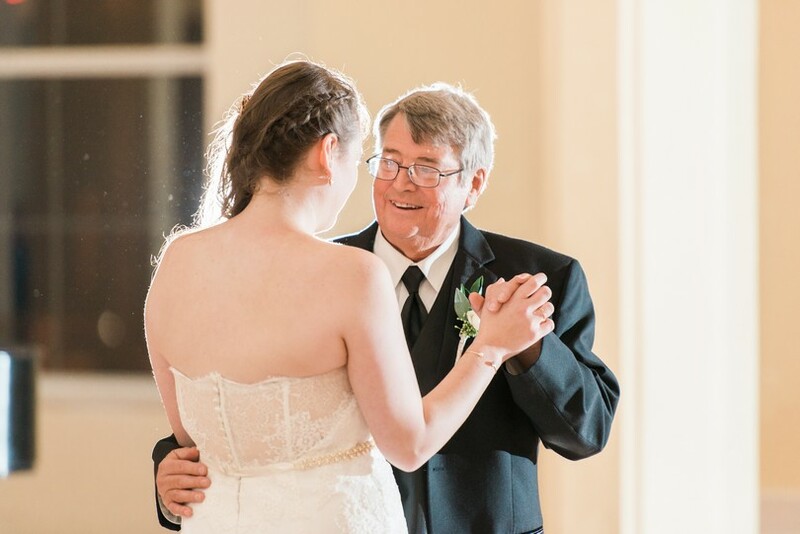 After a sweet ceremony surrounded by closed friends and loved ones, guests filled Kimball Ballroom for the evening festivities. 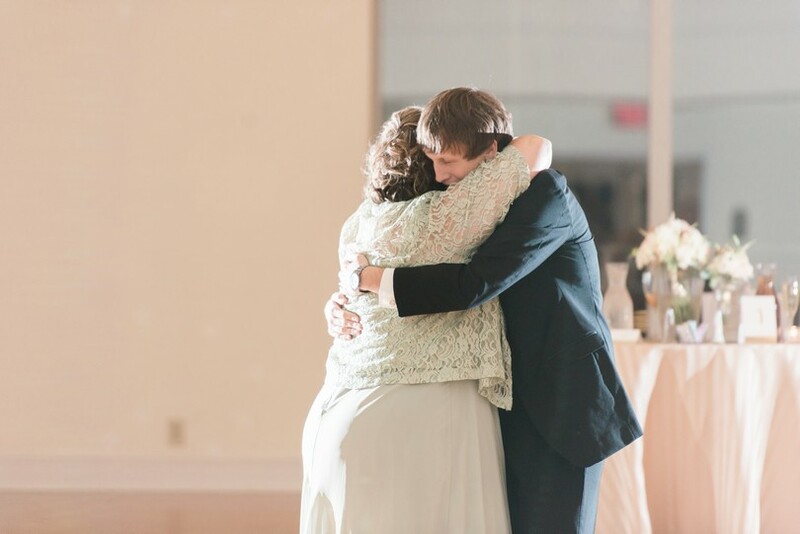 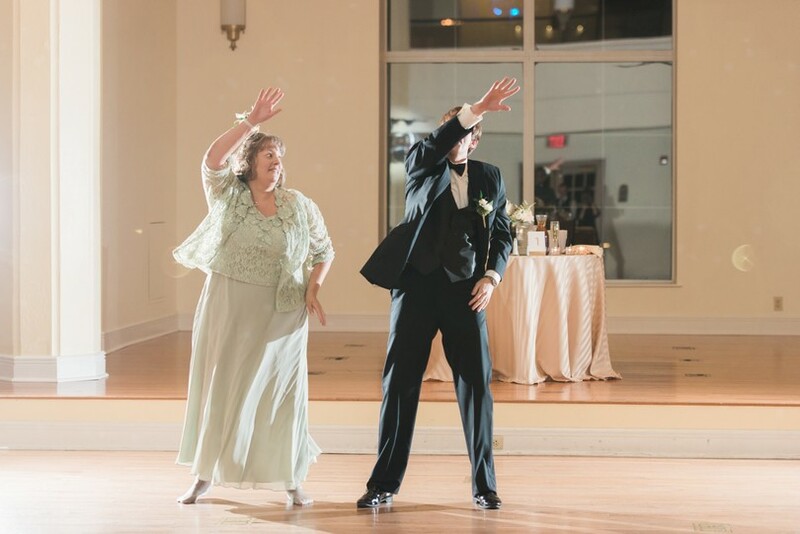 After dinner, Austin and his mom cut a rug with a mother-son dance that won’t soon be forgotten! 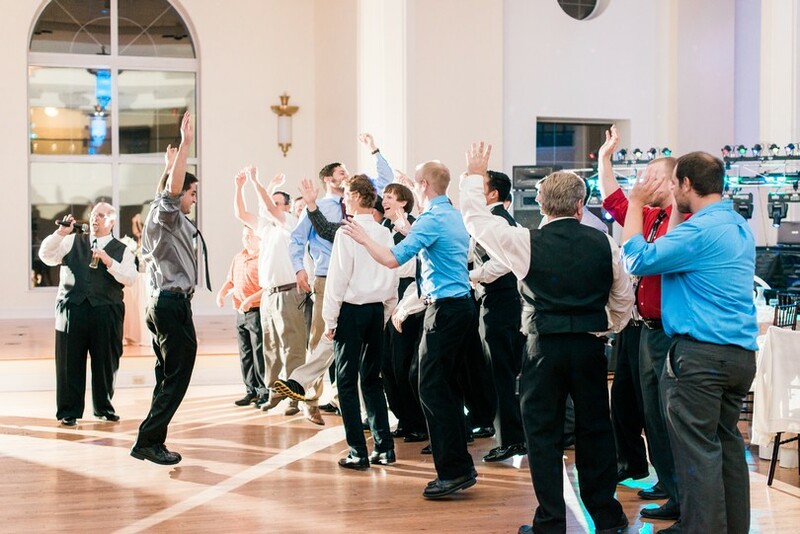 The dance floor was hopping all night! 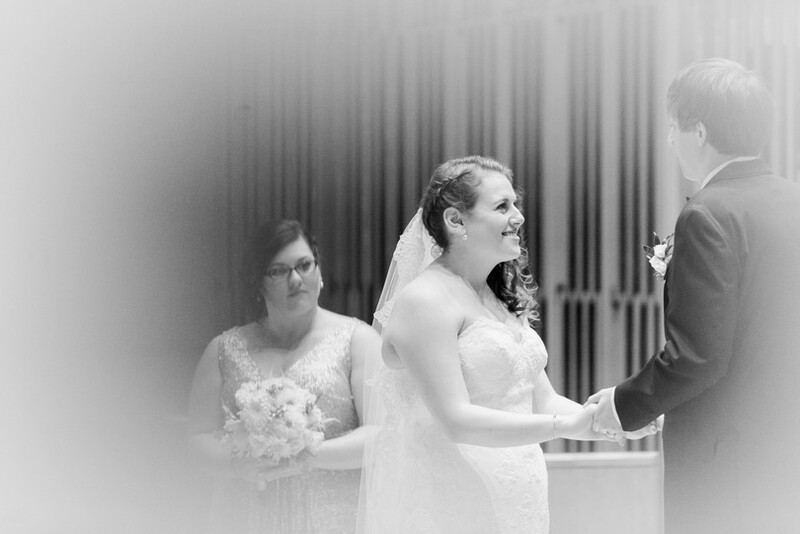 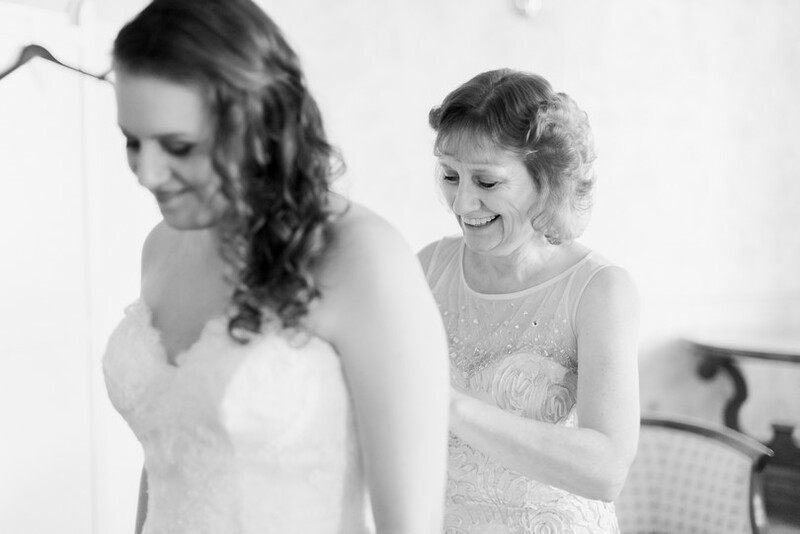 We are honored to have the opportunity to photograph and video your wedding; best wishes for a long happy life!